Sometime ago, ace film maker Puri Jagan had officially confirmed that he will helm 150th film of Megastar Chiranjeevi. Last month, he had also narrated the first half and got Chiru excited with his thrilling script work. He is currently working on the second half. From the past few weeks, speculations are quite rife that V.V. Vinayak is also in the race to direct Chiranjeevi in this much awaited project. This news has been creating a lot of confusion among the fans and audience. Clearing the air on these speculations, Ram Charan, who addressed a press conference earlier today, spoke about Chiru’s film during the interaction. He said that he is happy with Puri’s first part of the story and added that V.V.Vinayak is also preparing a script for this project. 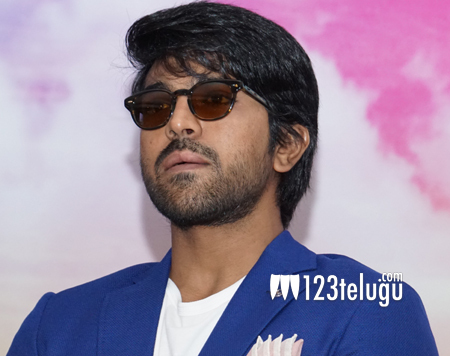 Charan also added that the story will be a crucial aspect and the final announcement will be made after hearing out both the scripts completely. If everything goes as planned, this project will go on floors by the end of August. As announced earlier, Ram Charan will produce this movie.